Maria Villarreal is a native of Chicago, but has lived and worked in Boston for a good chunk of time. She graduated from Boston College with a BA in English and Hispanic Studies and a minor in searching out the best burritos in Boston. After college, she entered a two-year Teaching Fellowship with Citizen Schools. She partnered with Boston Public Schools while concurrently earning her Masters in Education from Lesley University. This led her to become a Literacy Advisor with ReadBoston; coaching educators on best literacy practices and recommending awesome books to anyone she came across! Upon returning to Chicago, Maria found a home with Boundless Readers as Program Director for teacher professional development. 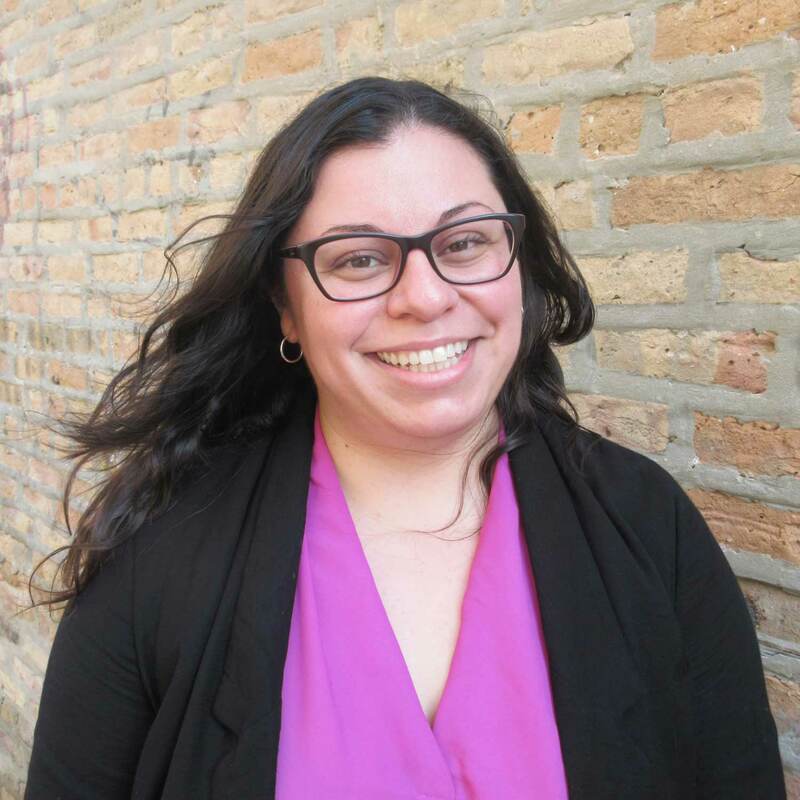 She loves working alongside teachers, students, schools, and communities, and is thrilled to be on the 826CHI team as the Director of Programs. Maria also loves reading, yoga, music, serial watching anything, and short walks on the beach (she would rather sit and read than walk! ).